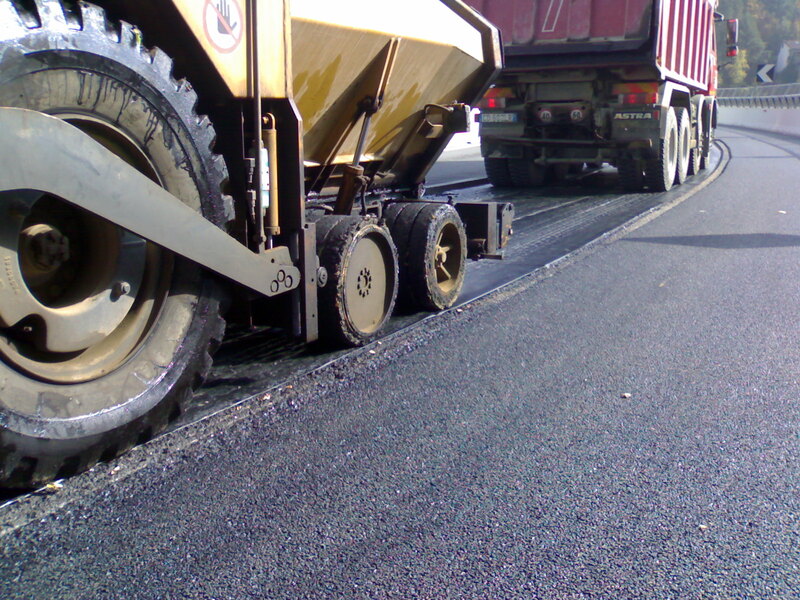 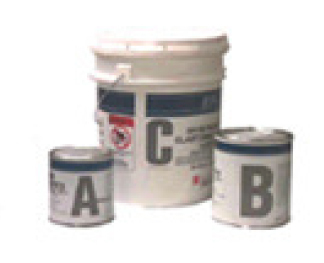 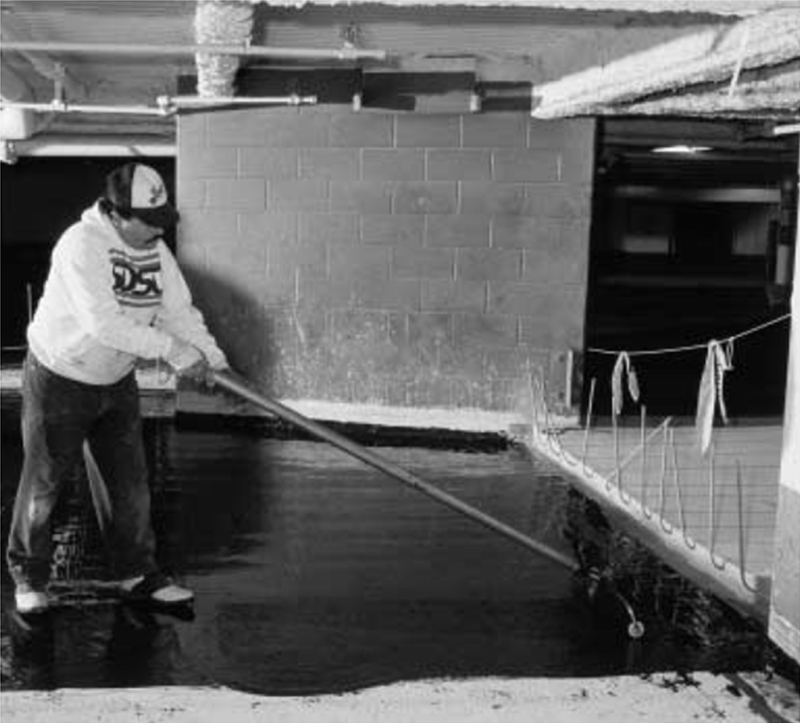 Products | Sanfield Industries Ltd. 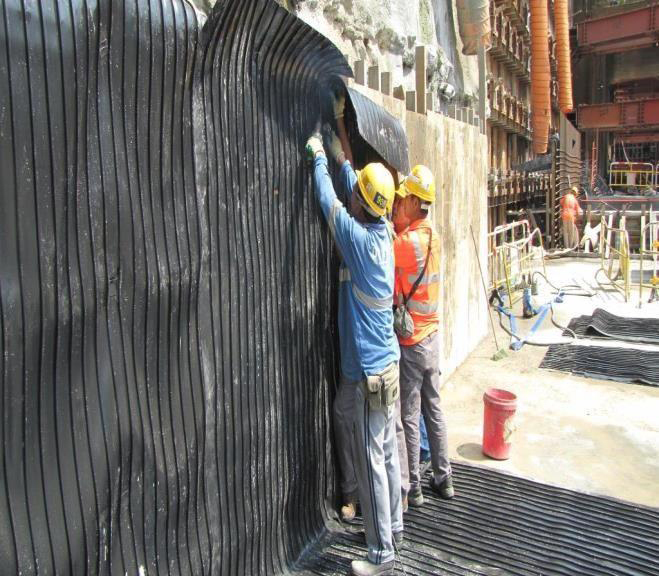 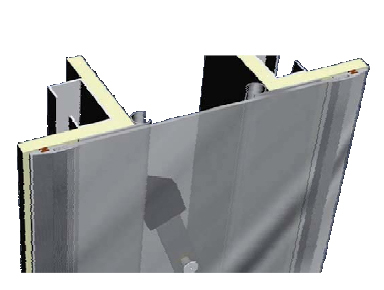 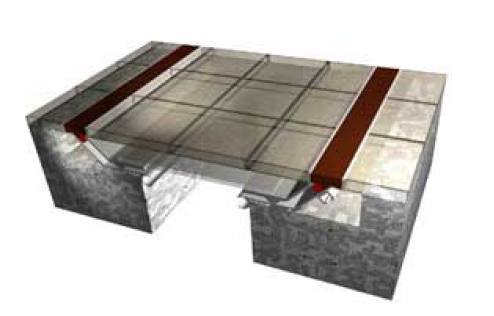 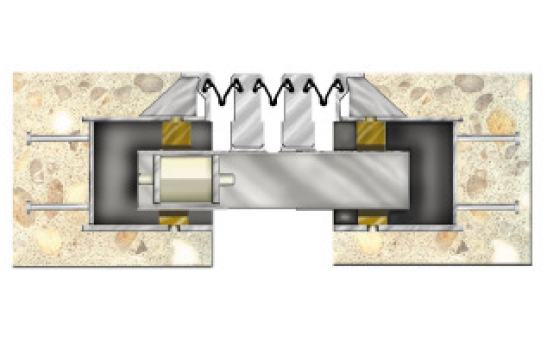 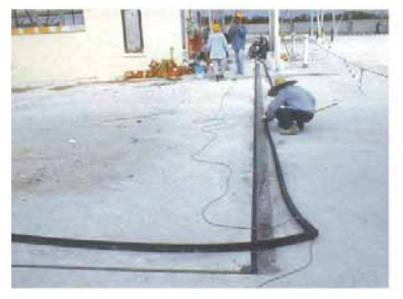 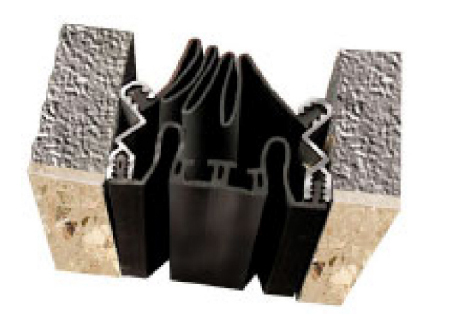 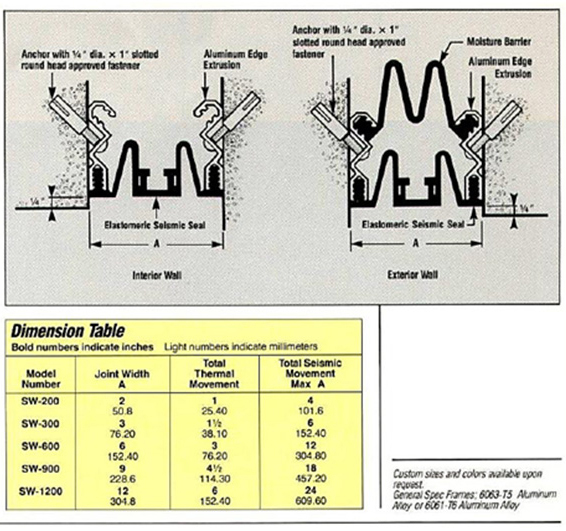 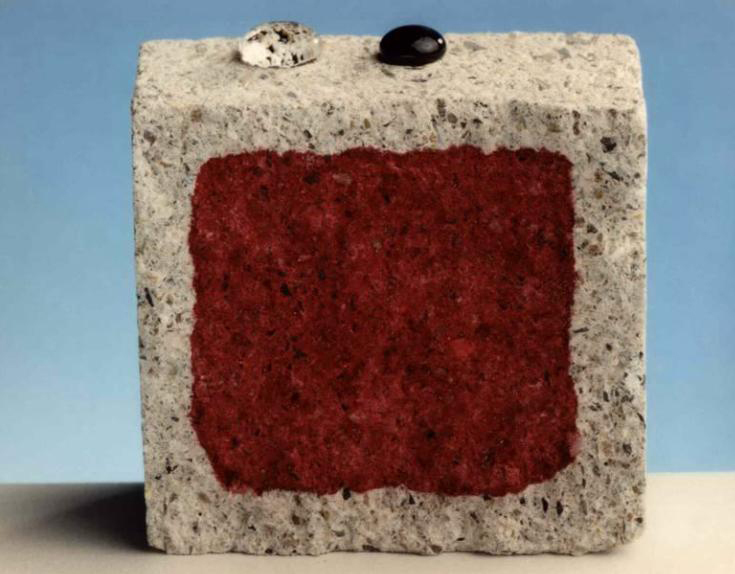 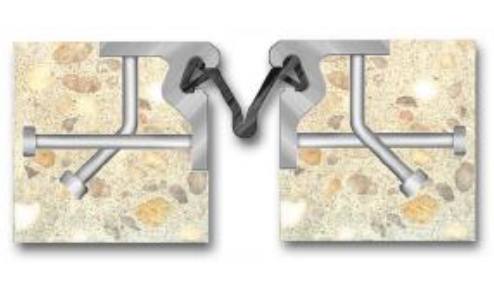 The SeismicSpan system is recommended for wider joint openings exposed to heavy loading or when design considerations call for the ability to accommodate multi-directional seismic movement. 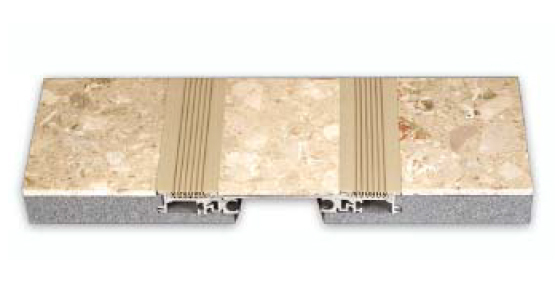 APX model complies with ADA guidelines. 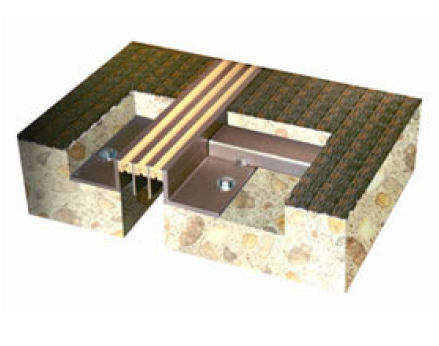 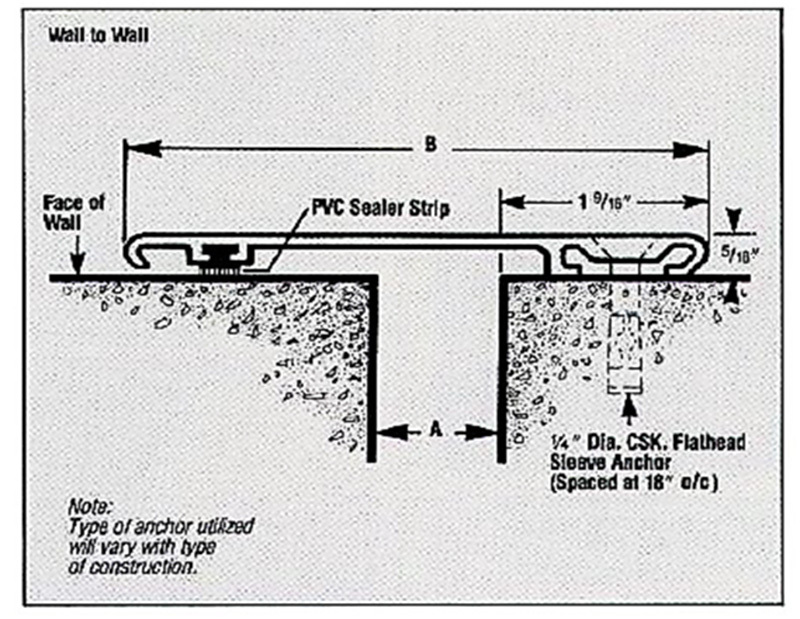 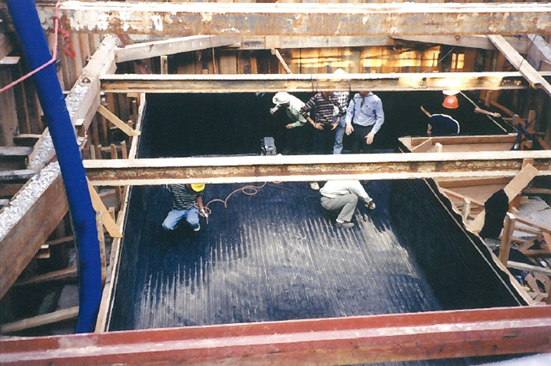 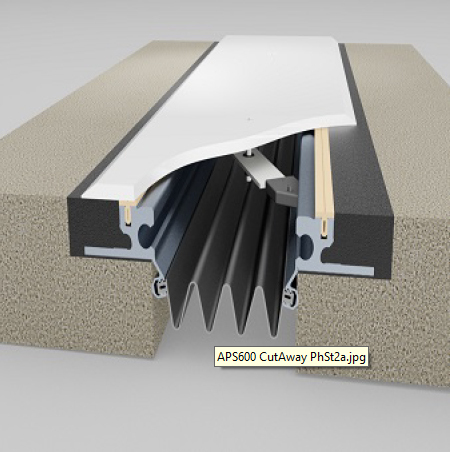 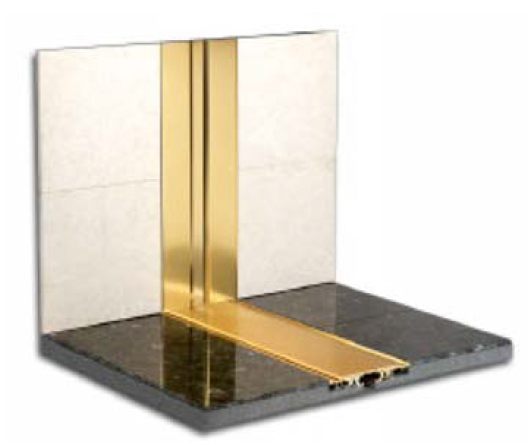 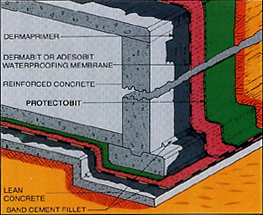 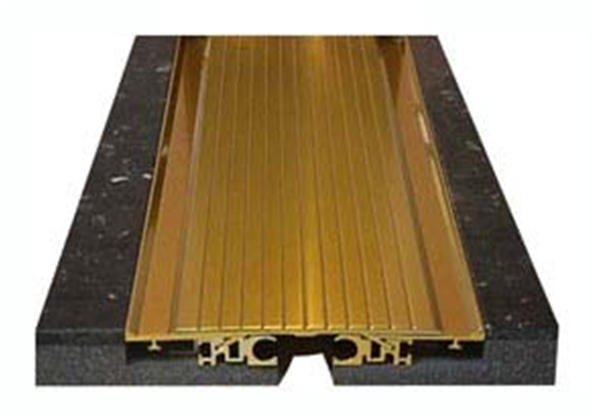 For an economical method of covering expansion joints, specify one of the low cost covers available. 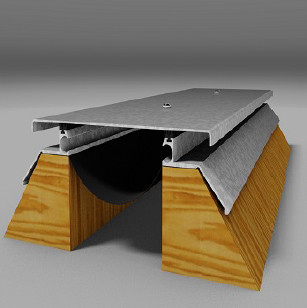 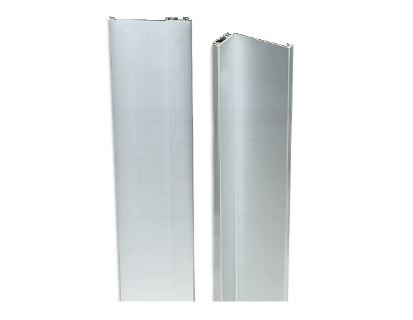 The surface mounted covers are available in aluminum and other materials to complement the aesthetics of the structure.